guided tour in the Jewish Museum, which has an important and unique collection of art pieces from Hungary and Eastern Europe. The Martyrs’ Cemetery where thousands were buried, who were killed during the WWII. Raul Wallenberg Memorial Park with the Tree of Life which was created to remind us of those who perished in the war. 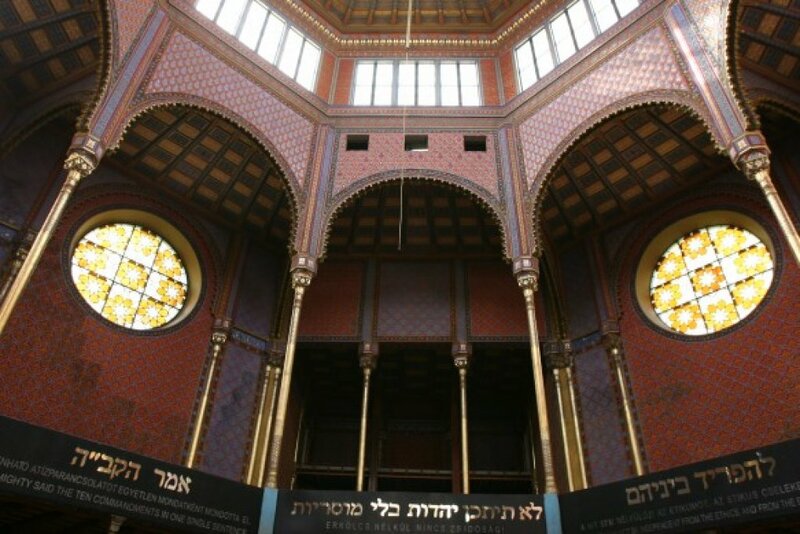 during the WWII and today hosts synagogues, monuments, kosher restaurants, and kosher shops. 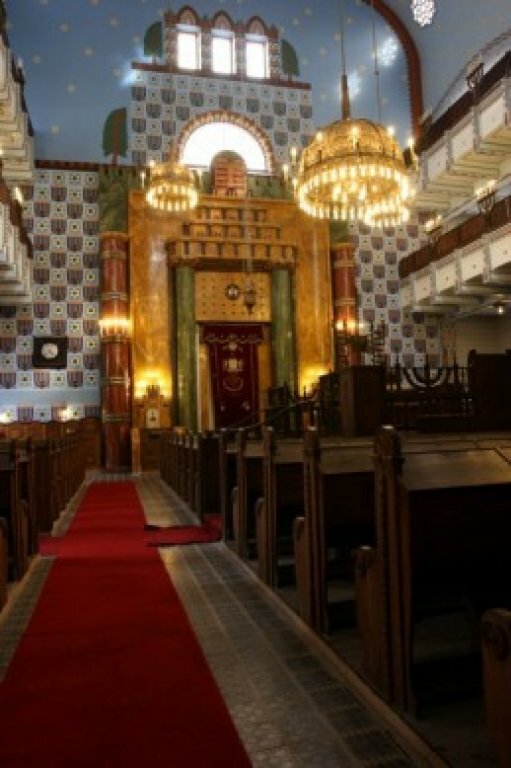 Gozsdu Courtyard and the center of the orthodox Jewish community, with an outside visit of the Kazinczy Street Synagogue. 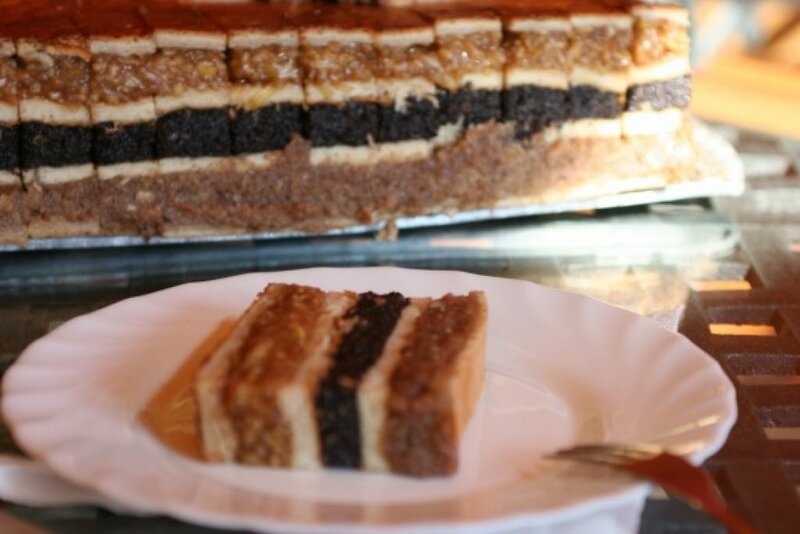 After the tour, you will be invited for a cake in the kosher Fröhlich confectionary. You have an other option, to have 10% discount in the kosher Carmel reastaurant. 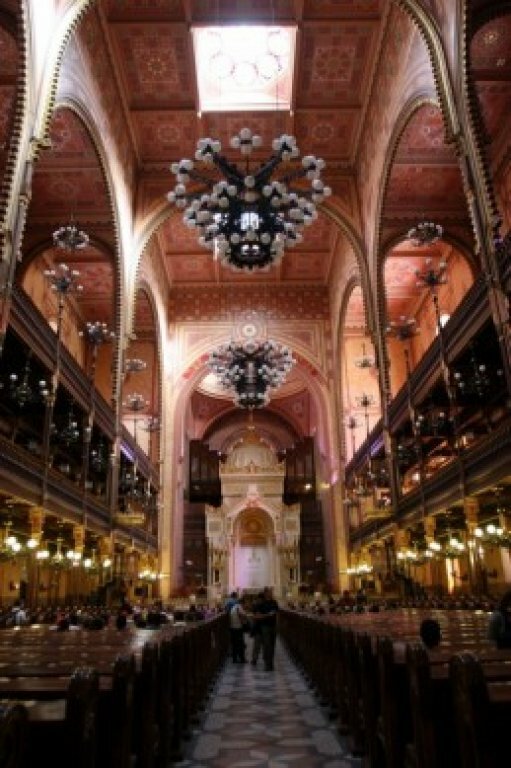 and would like to understand the differences between Hungary's main religious wings. 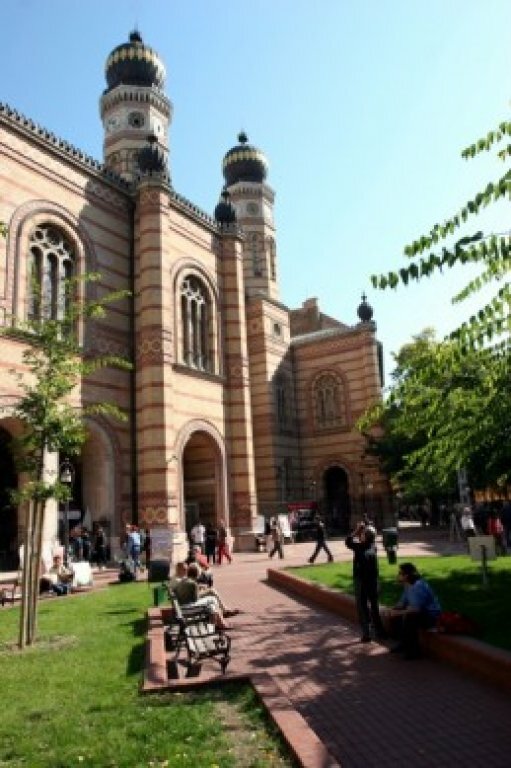 chapters of the history and culture of the Hungarian Jewry.